Incredible Apple Inc. unveiled their first iPhone in 2007. It was a 4GB iPhone priced at $499 then. Now India has come up in 2014 with the ultra-cheap smartphone priced at Rs. 1,990 which is the second Firefox OS based phone after the Spice Fire One. 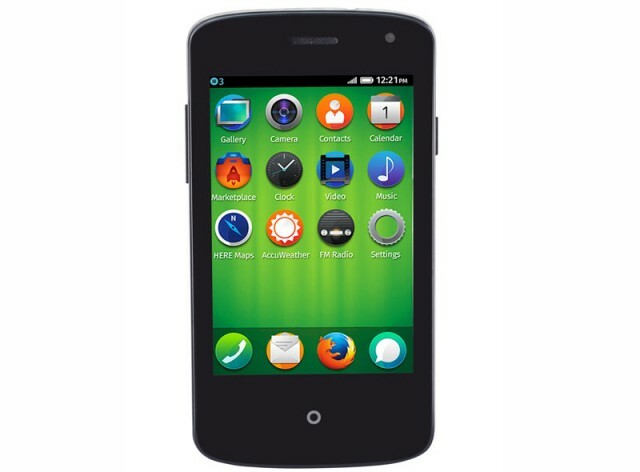 This device is manufactured by Intex with association with Mozilla Firefox. The company claims this device is to be an entry-level smartphone offering the users a basic level idea and taste of smartphones. 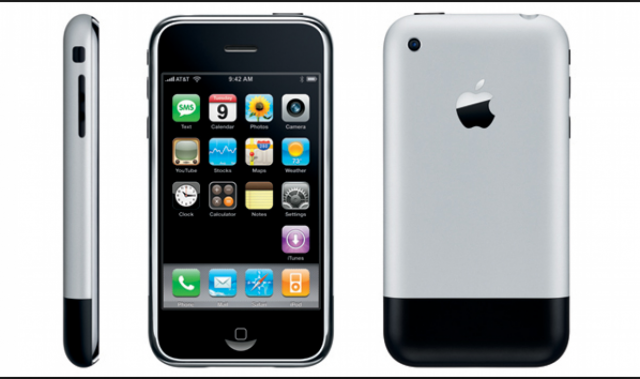 One surprising fact is that this phone has many resembles with the first generation iPhone. Starting from the overall outlook to the hardware specification, experts are saying this the India’s first generation iPhone of 2014. 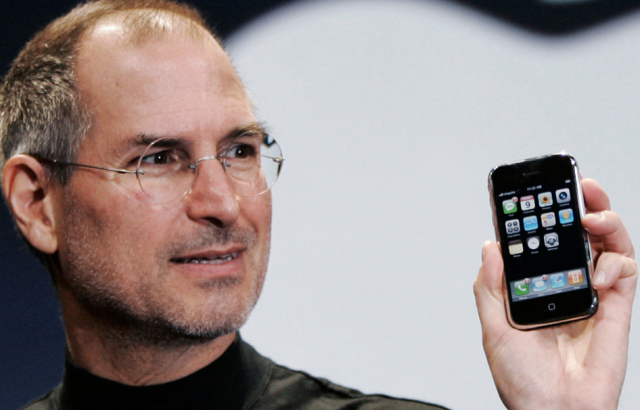 A part of media house is speculating if the Apple introduced the iPhone in 2014 instead of 2007, could they provide the device in as low price as $33? Firefox OS has been launched a couple of years back. But with the major supremacy by Android and Apple iOS, Firefox OS could not get the reign of the market. The OS developers for Mozilla are hoping to alter the dice with this device on the Indian market. The first ever iPhone and the latest Intex Cloud FX has lot in common. Though according to experts, it is going to be a hard time to secure its existence for Cloud FX in the market. Some tech hubs already compared both sets side-by-side. Both first iPhone and Intex Cloud FX has 3.5 inch screen with 320X480 pixels. Connectivity option is only 2G on both the sets. Again both the sets have 128MB RAM and sports a 2MP camera. But the Cloud FX is slightly bigger than the 2007 iPhone. 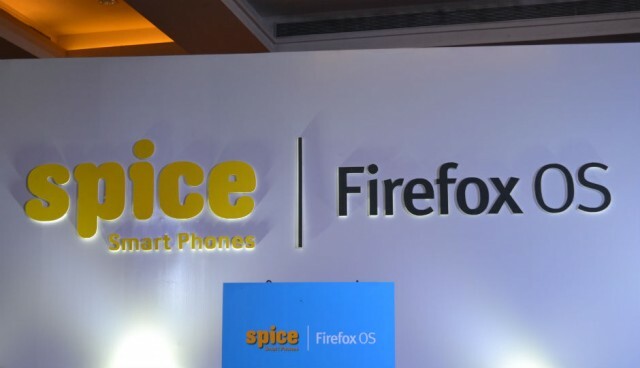 With the hardware specification and moreover with the price, the first-time smartphone users can opt for this device to give Firefox OS a chance.